Did you know that your home insurance policy may not include sufficient water damage insurance? Furthermore, most policies only include coverage for the actual water damage and do not provide compensation for source problems. Every day homes across Canada suffer water damage and the risk of it happening at your home is on the rise. Severe weather events are becoming more frequent and causing more damage. Extreme storms that used to happen every 40 or 50 years in Canada now occur in some areas or regions every 2 or 4 years. Changing weather patterns are forcing the insurance industry to change policies to address these new and now common risks. At Morison Insurance we will ensure your policy provides the best coverage to protect your home and property if water damage should occur. Water damage can occur as a result of sewer back up, over-land flood or rising body of water. Water damage is separated into two main categories, clean water damage, and “unclean water” damage. Water is considered unclean if it comes from the ground or sewer. Unclean water damage protection is usually never included in your home insurance policy. 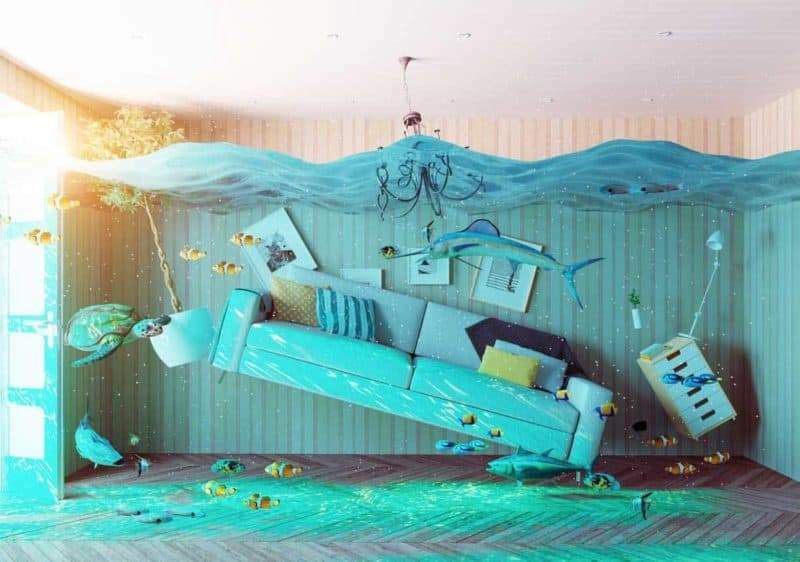 Water damage insurance additionally protects your home from water mishaps that aren’t covered by your basic home insurance. Types of coverage that this type of policy provides can include water damage due to flooding, sewer backup, plumbing, ice and snow, sump pump overflow as well as many others. This policy can be tailored to your unique needs. Who Needs Water Damage Insurance? If you own a home and have basic home insurance you may want to consider water damage insurance as an addition to your current policy. Because there are limitations to regular home insurance, you may not be protected from the expense of repairing root causes of water damage which can cost thousands of dollars. Don’t drown in water damage expenses – get insured. Ask us anything about Water Damage Insurance! Call 1 (800) 463-8074 to speak with a licensed broker and get the correct answers today.